With more than 20 years’ experience, and offering exceptional holiday listings that cover the entire Costa del Sol, VIVA-Cánovas are an invaluable point of reference when it comes to holiday rentals on the Costa del Sol – especially for property owners. From chic city-centre apartments to luxurious beachfront villas, and everything in-between, we are looking to expand our portfolio of holiday rental properties to accommodate every holidaymaker's individual budget – and, in the process, to earn you an additional income stream. 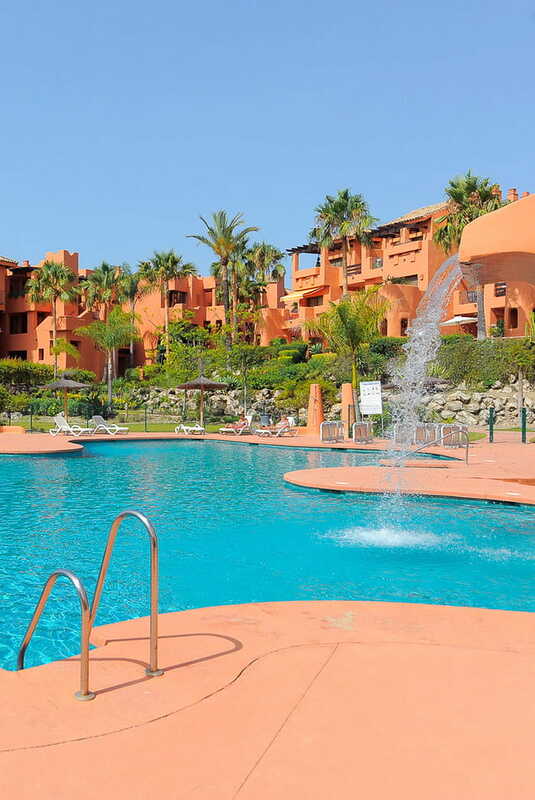 Looking to Rent Out Your Costa del Sol Property? With offices in Marbella Old Town and Nerja, VIVA-Cánovas have over 20 years’ experience guiding property owners through the holiday rentals process on the Costa del Sol. We can help you generate a profitable revenue stream from your property. Our experienced team of specialists take care of every detail involved in renting out your house, covering paperwork, legal guidance, property management, cleaning, gardening and other homecare services. The partnership between VIVA and Inmobiliaria Cánovas – two household names in the Costa del Sol property market – covers everything from buying and selling property to holiday rentals. With our combined expertise, we can offer unrivalled peace of mind and assurance when it comes to customer service, professionalism and industry knowledge. An ever-increasing number of holidaymakers are looking at house rentals as a more economical solution than hotels – with the added benefit of being able to enjoy greater freedom. There is also a general shortage of hotel rooms on the Costa del Sol, and demand for private holiday rentals now outstrips demand, all of which is encouraging an increasing number of home owners to rent out their properties. At VIVA-Cánovas, we offer the best possible holiday experience for visitors, covering all budgets and requirements, and providing access to a superb portfolio of properties listed by our own home-owning clients.